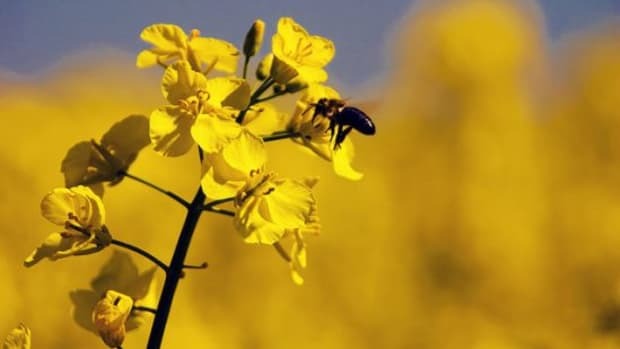 While the European Union has enacted bans on neonicotinoid pesticides because of the link to dropping pollinator populations, seed and chemical company Syngenta wants the EPA to raise tolerance levels for the same pesticides here in the U.S. 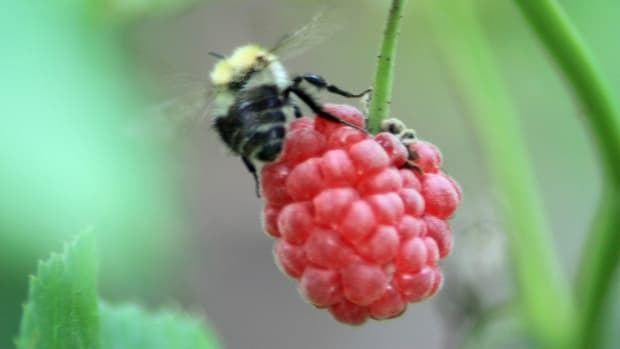 According to a notice posted in the Federal Register, Syngenta wants the EPA to amend pesticide levels and to increase approval for levels 400 times what&apos;s currently approved, in one case. 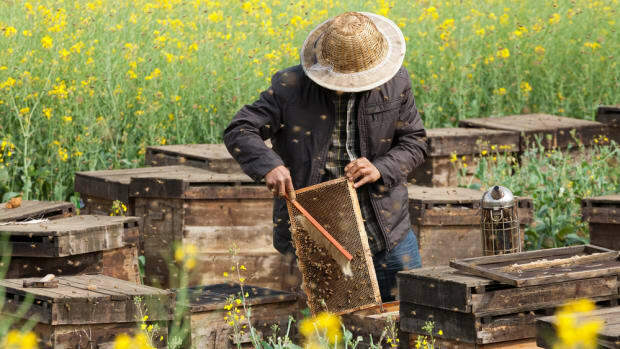 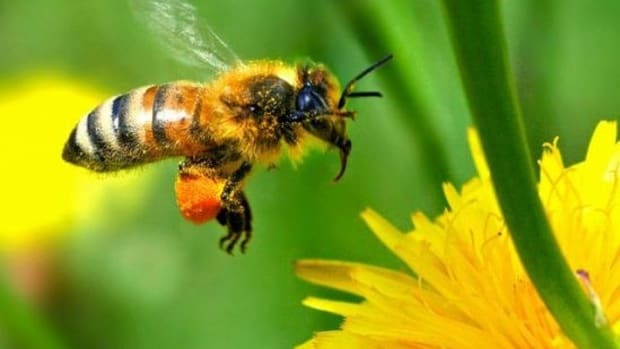 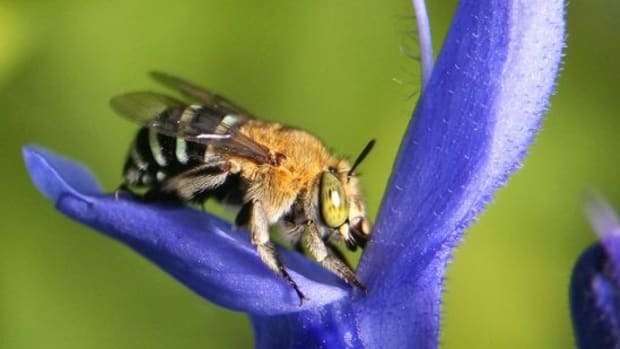 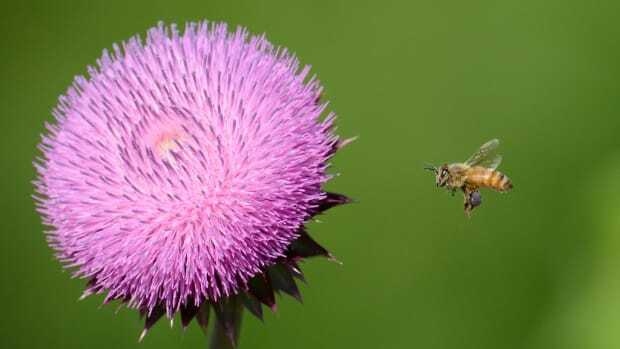 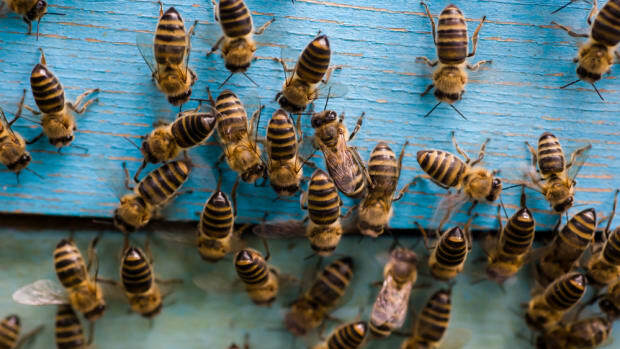 The company claims it’s committed to biodiversity and the health of pollinators, even despite the connection between its chemicals and the declining pollinator populations. 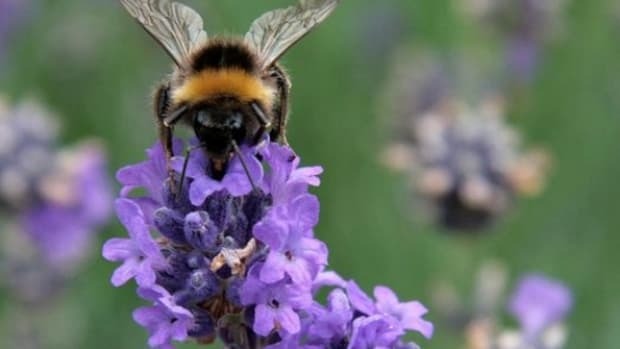 But according to a bee toxicologist from Ohio State University, an increased residue of the pesticide could be problematic if done when plants like alfalfa are blooming, he told E&E News. 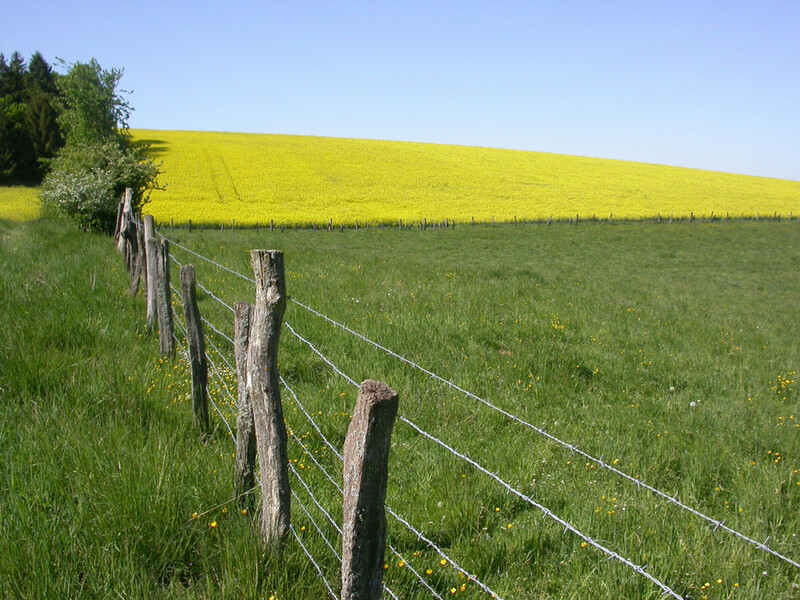 The EPA is accepting public comments until October 6th on the proposal to increase the tolerances for pesticides.